If the player has the emotion above, it proves that he has encountered the bottleneck of this game. 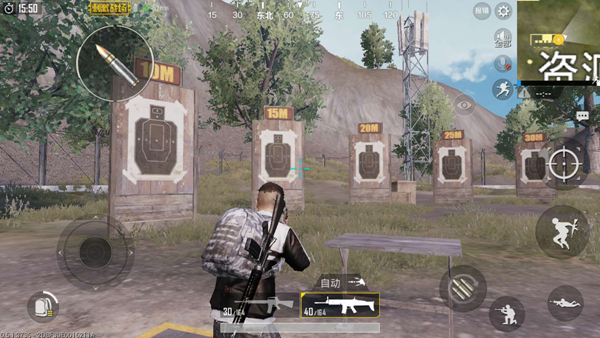 “PUBG Mobile: Stimulus Battlefield” is a mobile game that differs from the PC version in that it is so easy to navigate with the mouse. The operation on the mobile phone largely determines whether you can eat chicken. So how do you improve your own marksmanship? Here we can analyze the reasons why your marksmanship is not good. The left-hand movement key is very close to the shooting key. Near, but the right side of the shooting key is very close to the area where you usually adjust the viewing angle, a little inattentive will “fire” to expose his position. Immediately after we watched, the right hand could not adjust the quasi-heart Position, and once we start to adjust the position of the quasi-heart, the left-hand side of the firing key that is very close to the movement key cannot be pressed, so that ordinary people can not hit the target of the movement according to this setting. So the first thing we have to do is modify the default key position of the game. Let him become more in line with our mode of operation. 2. Zoom in on the left side of the firing button to the maximum and place it on the top left corner of the “Stimulus battlefield” heading. The position (can be adjusted according to the size of the palm and the size of the phone), with the index finger of your left hand can be very According to the principle of pine. After setting up, I would like to say, Congratulations, you have opened the door to the new world. 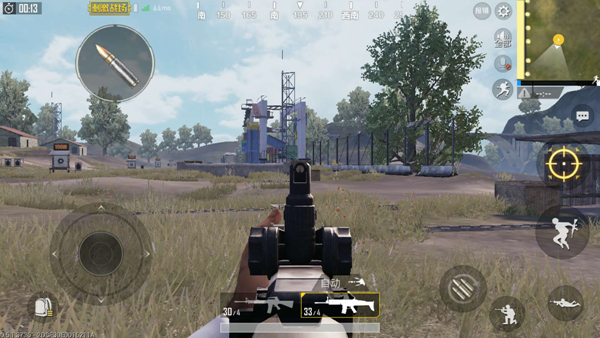 PUBG Mobile guide Lying Chicken Cheats: You may not know the little tricks that will allow you to climb to the roof. The PUBG Mobile guide is hidden in the shadows, and Voldemort plays in the middle and late stages. 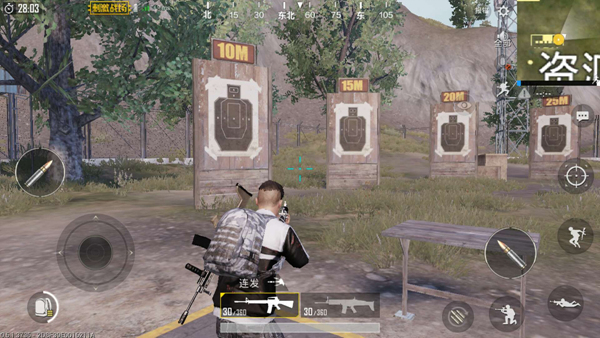 PUBG Mobile guide Lying Chicken Cheats: Luck is also a strength, it is the real skill to eat chicken by luck.